A photo booth poses as a wonderful form of entertainment for a wedding! Your guests can all join together, utilize props, a festive backdrop, and capture celebratory images. 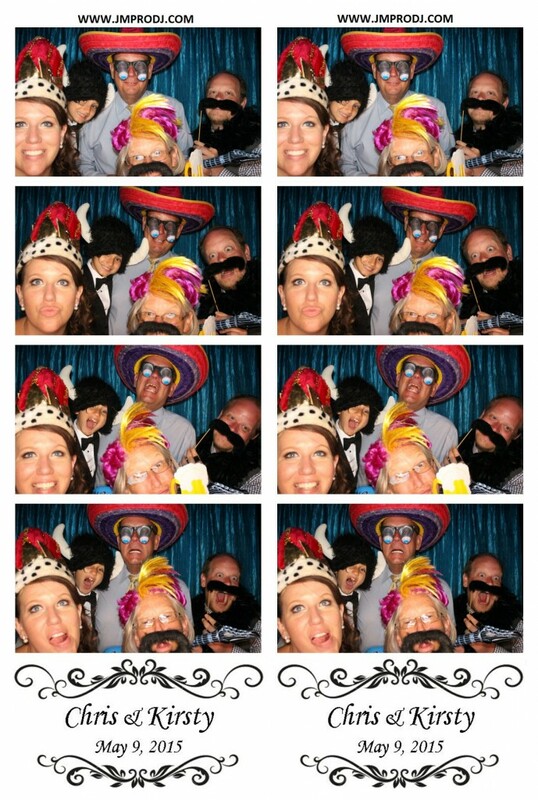 After all, your big day should showcase a great deal of fun, and a photo booth will certainly provide it! Are you featuring a photo booth at your own wedding? A Dash of Romance. Weddings are a romantic setting, and not just for the newlywed couple! All couples should feel welcome to take photos with their special someone within a photo booth. Wrap your arms around each other, make funny faces, share a kiss, and even tease each other. By having some flirty fun, you can capture some truly romantic images. Movie Poses. Movies are a great source of inspiration for poses! So, know that you can capture some truly festive images if you show some off. From Superman’s stance to guns blazing with Charlie’s Angels poses, you have the opportunity to have a little fun within your photo booth and show off your confident side. Let Your Goofy Side Shine. Regardless of age, everyone should let their goofy side out once in a while. So, grab some props, whether they be funky hats, oversized glasses, or boas, and evoke some silly faces. These photos will certainly add a dash of humor to your life, and be a great reminder of the fun you had on your big day. Showcasing festive poses within your photo booth is a must! These are just a few that you can consider presenting on your own big day. So, if you are all set to book your own wedding photo booth in Houston, Texas, please contact us here at JM Productions. By presenting one of our Houston wedding photo booths at your celebration, you will certainly showcase a great deal of entertainment for your guests.